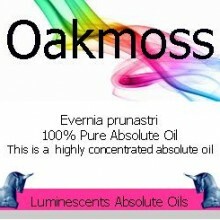 SCENT: Ambrette Seed is a complex heady and rich oil with evident woody and heavy musky tones. SKU: N/A. 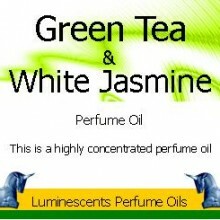 Categories: CO2 Extracts - essential & absolute oils, All Oils Beginning with A, Essential Oils. 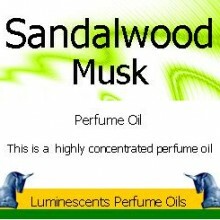 Tags: aches, anxiety, aphrodisiac, blood circulation, depression, fragrance, musk, nervous tension, pains, perfume. 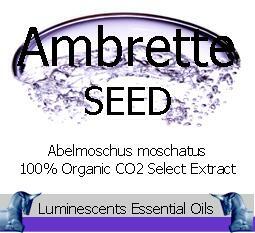 Abelmoschus moschatus from which Ambrette Seed Organic Essential Oil CO2 Select Extraction is extracted is an extremely aromatic frost hardy plant that has many medicinal applications and is a native plant to India. 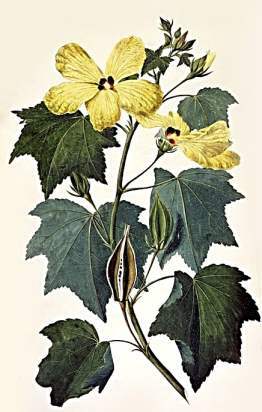 It belongs to the Mallow family. 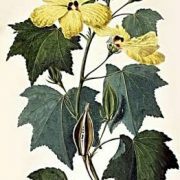 The seeds of the plant (from where the oil is extracted) have a sweet, floral and heady fragrance often compared to animal musk which is why its latin name of moschatus (Literally latin for Musk) is used. 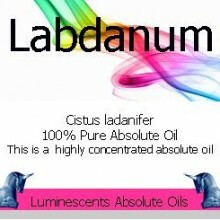 Almost always used for its musky fragrance in the high end perfume industry, it is also used by aromatherapists for circulation problems and with aches and pains (although its expense makes it a very considered choice in this area) plus it has a reputation for assisting with depression and anxiety. 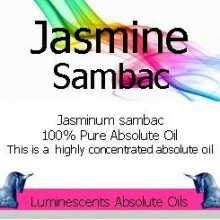 Ambrette Seed is a complex heady and rich oil with evident woody and heavy musky tones. 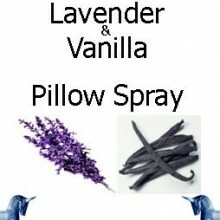 It most often used in oriental and blends intended for the masculine market by the perfume industry. 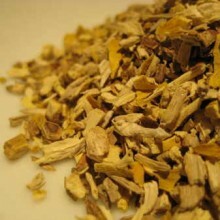 It has a reputation for being an aphrodisiac! 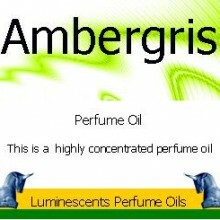 Ambrette Seed essential oil blends well with Sandalwood, Vetiver, Cognac, Patchouli, Amyris, All the Citrus oils , Coriander, Frankincense, Juniper, Lavender, Myrrh, , Petitgrain, Spruce, Cedar, and Rose.